When you own your own vehicle there are many different important maintenance requirements that you will have. One of the most important maintenance requirements that you will have on a regular basis is to get your oil changed. Depending on the type of car that you have, you will need to get your oil changed every 3,000 to 5,000 miles driven. Furthermore, getting an oil change is a very affordable form of preventative maintenance. Why Get Your Oil Changed Regularly? There are five key reasons, in particular, why you should have your oil changed regularly. The main reason why you need to have your oil changed on a regular basis is that it will help to keep your engine lubricated. For your car to work well, all the different moving components including the pistons and valves need to work quickly and in cohesion. These parts will end up creating a significant amount of heat in your car and could end up putting a lot of strain on your engine. Another benefit of having clean oil in your car is that it can act as additional coolant for your engine. When you run your car, the entire combustion process is very hot, and the fast-moving pistons and valves will create even more heat. The main way that you are able to control this is through the use of engine oil and coolant. If you do not replace your engine oil when the time comes, you will soon see your engine heat up way too fast. This could lead to an overall malfunction of the engine, unexpected breakdowns, and in the long run, all the maintenance, towing, and servicing costs that go along with it. When you have engine oil that has been in your car for too long, it could begin to get darker, thicker, and end up being full of impurities. When you have an oil change completed, the old oil will be replaced by new oil that is healthier for your overall engine.2 When you have this poor engine sludge removed, it will help to protect your engine, which could help you to avoid costly engine repairs or replacements in the future. Another reason why you should have your oil changed on a regular basis is that it can help to make your vehicle more efficient. One of the biggest ways that a car can waste gasoline and fuel is because it is not properly lubricated. If the car is not properly lubricated, it could cause the car to run harder than it would otherwise. 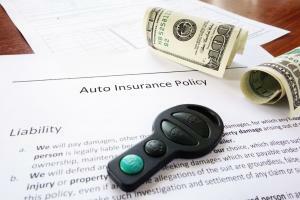 If you purchase or lease a newer car, you may end up getting an extended warranty with your vehicle. 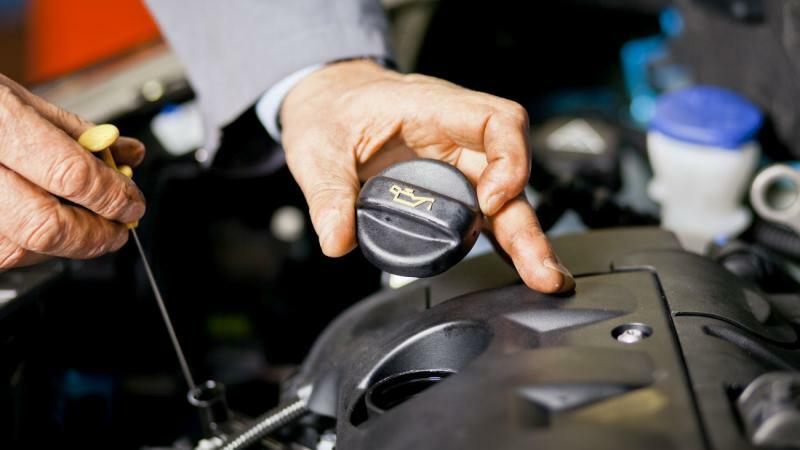 This warranty could provide you with protection in the event the engine or other major components of the car need to be replaced in a certain period of time. However, in order to stay in compliance with your warranty, you will need to follow the prescribed maintenance schedule. If you do not get an oil change when necessary, it could put your entire warranty in jeopardy.4 Not only will you have wasted money on the initial cost of the warranty, but you will not have coverage for major replacements when necessary. It is important to fully understand your maintenance obligations whenever you get a warranty on your vehicle. Having your engine oil changed on a regular basis is clearly a very important part of maintaining your car. Unfortunately, many people find that the cost of replacing your engine oil can be very expensive. 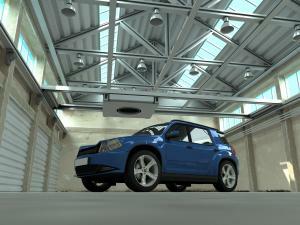 However, there are several ways that you can save money and find good deals on oil changes. One of the best ways that you can save money on oil changes is to look for coupons. Another way that companies try to improve business is by having rewards programs. Some of the larger national and regional services have rewards programs that will allow you to earn additional coupons and free service after you have visited the location a certain amount of times. You should continue to research these options and find one that provides you with the best overall value. Ultimately, getting regular oil changes is extremely important for all car owners. 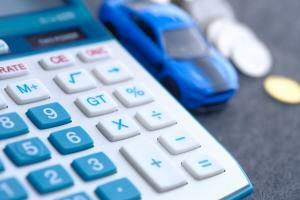 Even if you are concerned about the initial cost of an oil change, the long-term benefits and potential cost savings far outweigh the money that you will have to spend upfront. Furthermore, you can often find great deals on oil changes to save even more money. Because of this, you should schedule your next oil change today and keep your car running well.